Senator Buruji Kashamu is Peoples Democratic Party's candidate for the Ogun State governorship election with popular columnist, Reuben Abati being his running-mate. Senator Buruji Kashamu has emerged as the Peoples Democratic Party’s candidate for the Ogun State governorship election following the withdrawal of Mr Adeleke Shittu from the race. 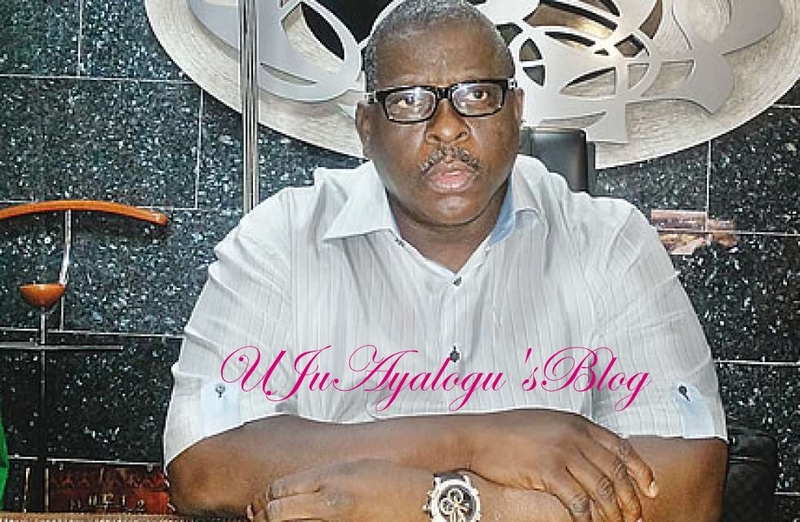 Shittu, who emerged as the governorship candidate of PDP from the primary conducted by the Bayo Dayo faction of the party in the state, allegedly withdrew from race voluntarily for Kashamu, who represents Ogun East at the Senate. Confirming the development, Kashamu’s media aide, Mr. Austin Oniyokor, said the leaders of the party prevailed on Kashamu to replace Shittu to brighten the party ’s chances of winning the governorship poll. However, it was gathered that the party retained former presidential spokesman Reuben Abati as the party’s deputy governorship candidate. Oniyokor said, “The party’s stakeholders, leaders and elders met and decided that it would be better for Senator Buruji Kashamu to run if the PDP wants to win. “Mr Adeleke Shittu, who was at the meeting, also saw reason with them. Meanwhile, the Unity Party of Nigeria has adopted the governorship candidate of the Social Democratic Party, Otunba Rotimi Paseda, as its candidate for the election in the state. The state Chairman of UPN, Alhaja Aminat Olatunbosun, made this known during a press conference in Abeokuta.